Much of rural Nepal is located in the beautiful mountain regions, accessible only on foot. 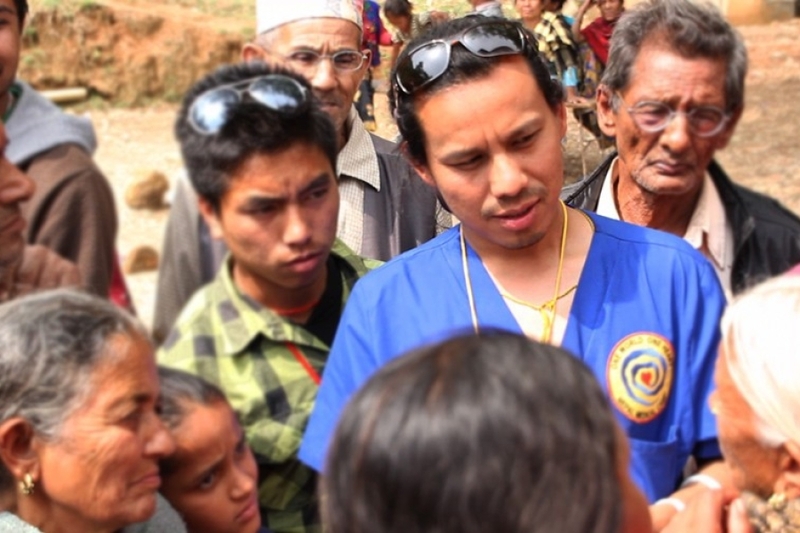 The remote location combined with the poor economic status of the villagers makes it very difficult for residents to access health care services. In urban areas, the government and private health providers comprise the current health care system, but in remote locations without facilities, not even the most basic care is available. Overall, Nepal ranks one hundred thirty ninth in health care out of one hundred ninety-three countries. The prevalence of disease is higher in Nepal compared to other South Asian countries and is especially high in the rural areas. 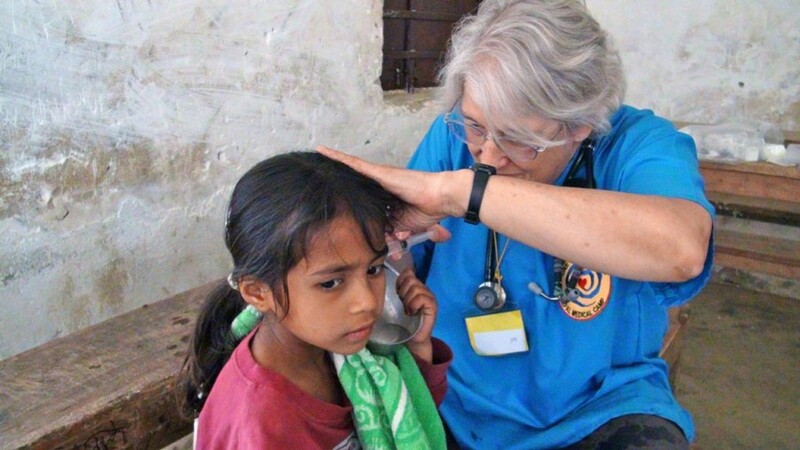 Some leading diseases and illnesses in need of treatment include gastrointestinal disorders, goiter, intestinal parasites, leprosy and tuberculosis. Poor sanitation and lack of education are some of the other contributing factors. The Health Camps along with the DCWC Hospital Project require careful planning and budgeting to ensure we can provide the needed services. 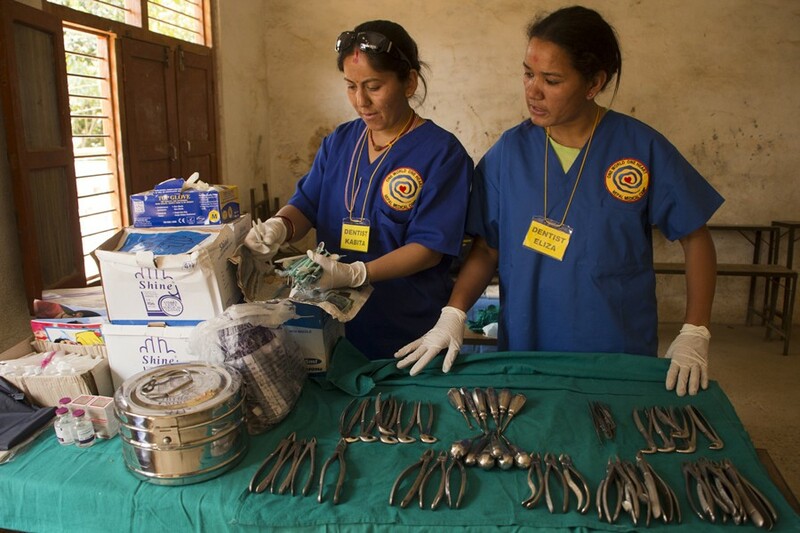 Along with our medical camps, which are overseen by Dr. Del Endres of Taos, NM, and Amrit Ale of Nepal, we also collaborate with these other non-profits; DCWC-Nepal, DCWC-UK, and Ayurveda Health Home-Kathmandu. 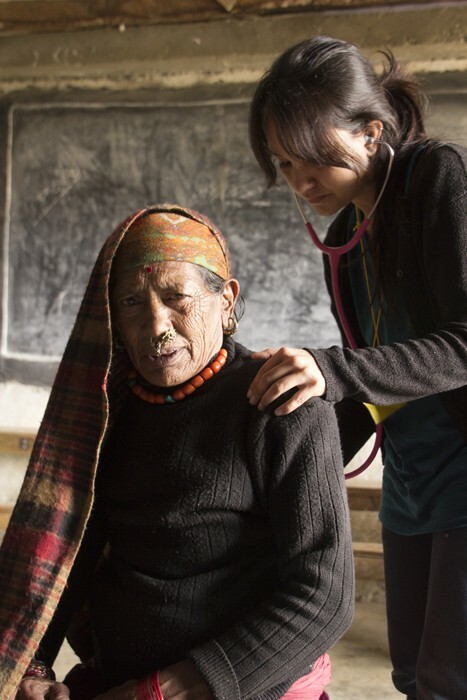 Our Medical Camps offer free primary health care to the villagers when they are not able to afford health care and in regions that do not have access to services. 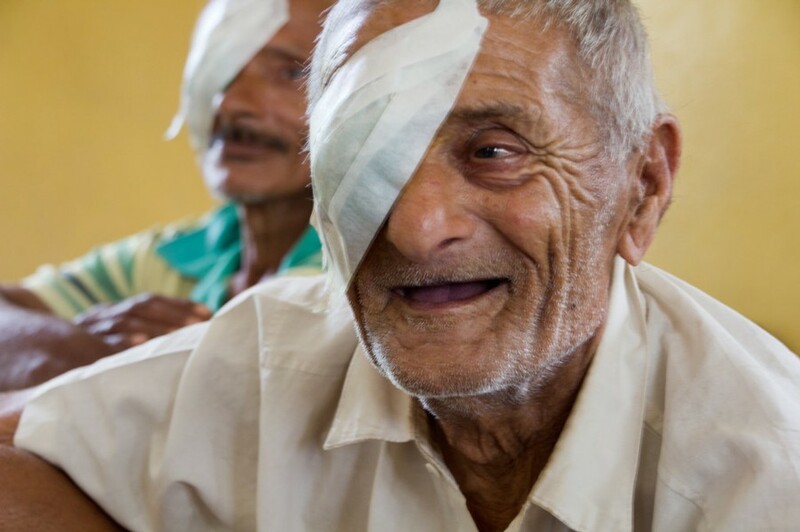 We also offer financial support for more elaborate medical services such as major surgeries, medical care for long-term diseases, cataract surgery, hearing impairments and other as-needed health care services. 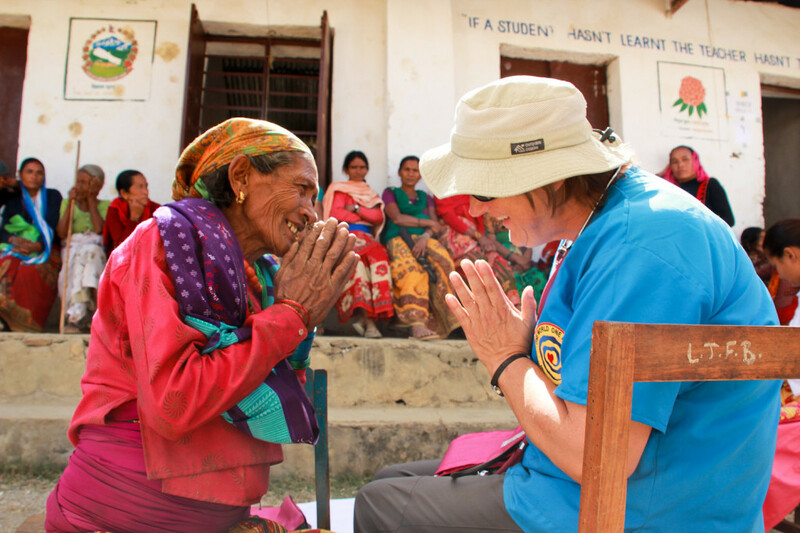 We would like to express our sincere gratitude and thanks to all the members of our medical teams, both here in the U.S. and in Nepal. 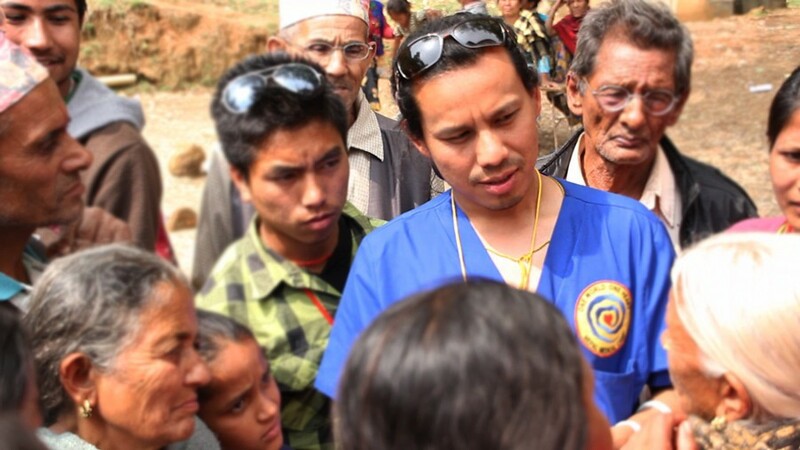 Our doctors and volunteers donate their time and pay their own expenses. It is such a wonderful gift they give to support the villagers. 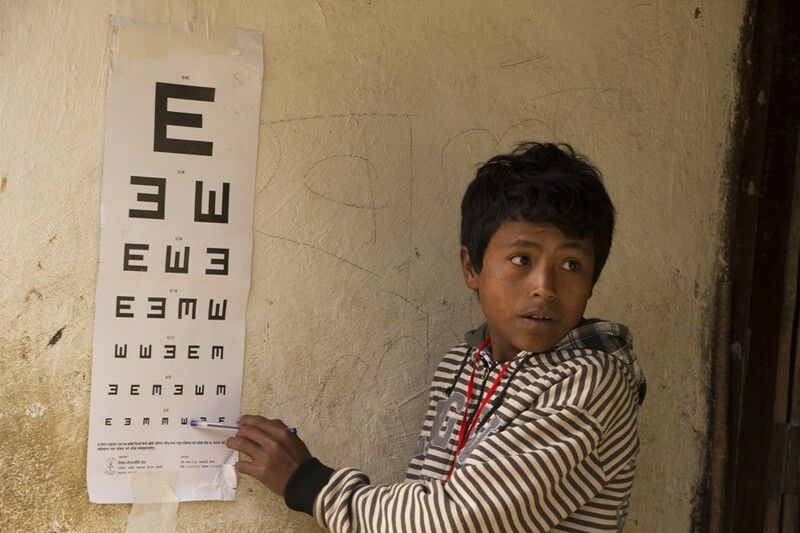 Sponsor a complete or a portion of a Medical Camp that provides services to 2,200 people over a ten day period- $12,000 – $15,000. 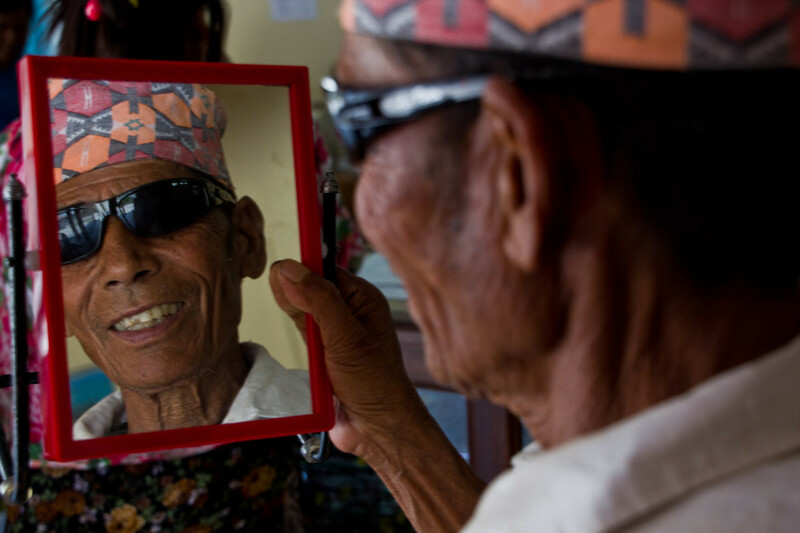 Give the Gift of Sight with sight-restoring ocular (cataract) surgery – $55.00 per person. 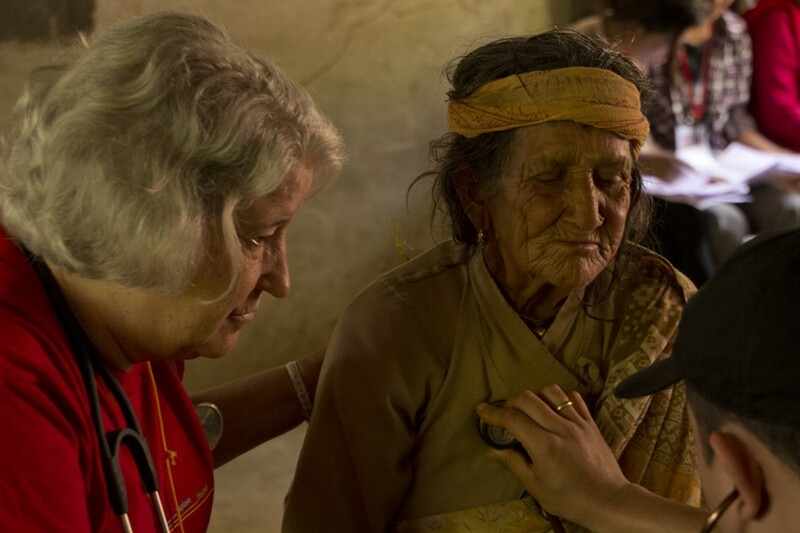 Pay the daily salary of a Nepalese nurse of $15.00 and/or a doctor of $25.00. (Our camps sponsor Nepalese Wages). Donate for medicines, herbs, glasses, home birthing kits, dental hygiene supplies and other general medical supplies and equipment ($5.00-$100.00). Donate to where it is needed most. The gift of health is a vital and compassionate one. Join us in helping with this project by clicking the button below.